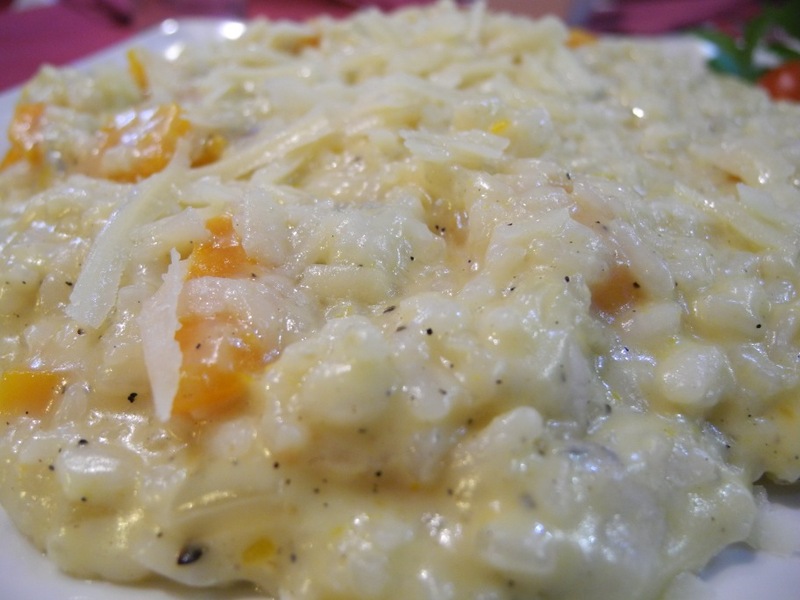 It was cold after the parade, and this risotto with pumpkin and gruyere was exactly what I needed. (La Vita e Bella, calle En Llop 4, Plaza Ayuntamiento, Valencia, España). My friend Cristina had an equally amazing pizza, so if you have chance, check this place out!